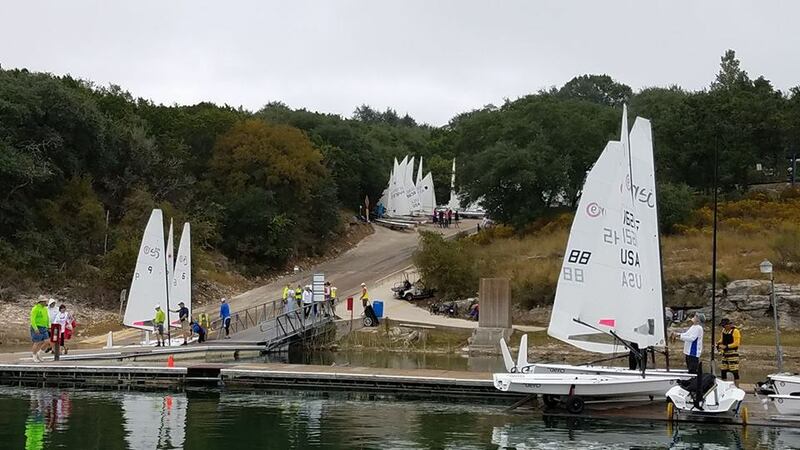 Great to see 13 RS Aeros out at the Wurstfest Regatta at Canyon Lake, Texas, USA. Unfortunately whist Texas had the heat all the wind, perhaps too much, was in the UK that weekend. Many new faces are having a good time experiencing the RS Aero and looking to join the fleet. Watch out for one last Texas RS Aero event later this year, hopefully being organised at Houston. Day 1 - Very light east wind to absolutely no wind at times. Sailed a drifter in race 3. The fleet was bunched up from the top of the windward leg and downwind to the finish. The 7's drifted better than the 9's, taking the first three spots after ratings. Frustrating conditions. Day 2 - Racing abandoned due to no wind and increasing thunder & lightning. Well another Wurstfest in the books. A little light for my taste, but a great weekend overall. Congrats to Hank for winning the first RS Aero Class at Wurstfest. The competition up and down the fleet was close. Even us fat boys (me at 220lbs and another sailor at 290lbs), were competitive. Actually, I won the 'first boat to the weather mark' portion of the regatta with a 1,3,1,1,2. Too bad they don't give trophies for that. Had to settle for fourth overall. There was an enormous amount of interest in the Aero. Lake Canyon YC wants To hold a stand alone RS Aero regatta. Both the Commodore and our PRO approached me about hosting the Aero Class. Thanks to all those who chartered boats from KO Sailing to sail with us. I expect at least four new RS Aero owners out of the group. Watch out, the Texas fleet is getting ready to explode! In fact, KO Sailing is planning an impromptu regatta sometime this fall just to get together, sail and have fun. Moving forward, I am expecting the 2017 Texas RS Aero circuit to be big. We will start the season at Conroe YC with the inaugural Texas State Aero Champs and end again at Wurstfest. I'm planning on setting up a perpetual trophy for the circuit that will be awarded each year at Wurstfest. Additional regattas will be at Rush Creek YC, Seabrook SC and Houston YC. 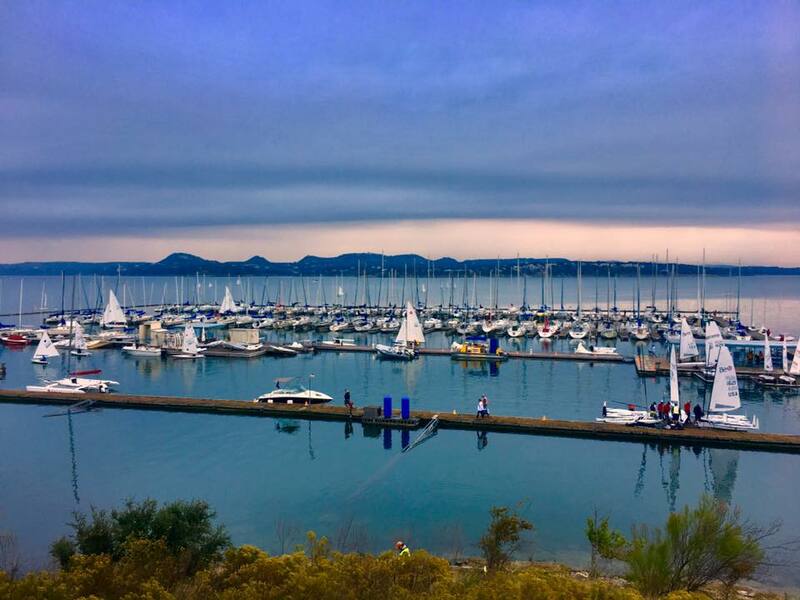 With enough support, we can schedule a second regatta at Lake Canyon YC or maybe Austin YC.